Lecturer, Department of Health and Behavior Studies, Program in Health Education, Teachers College, Columbia University, New York, NY, USA. 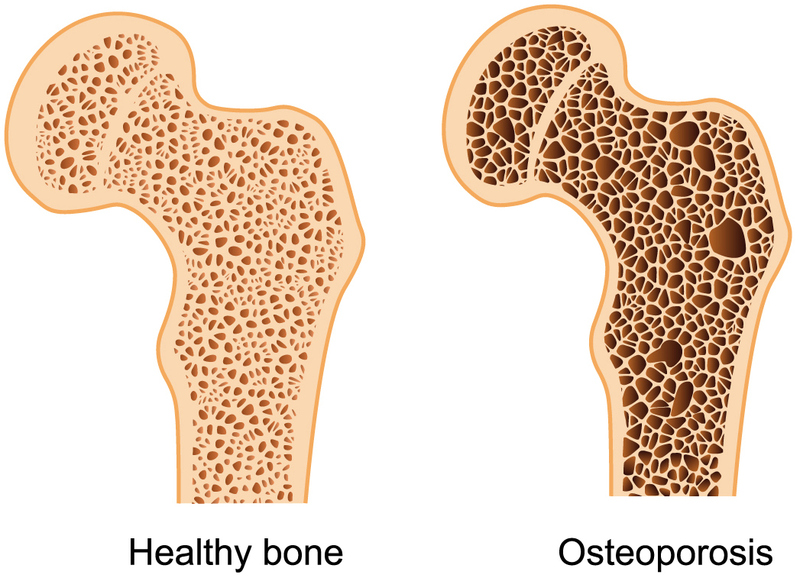 Osteoporosis a highly common bone disease is especially prevalent among the older population. Associated with varying degrees of bone thinning, fragility, and increased susceptibility to fracture, high rates of disability as well as pain commonly ensue from this condition even in absence of fractures. Unfortunately, relatively little has been done over time to reduce the incidence and immense burden of this painful progressive disease, despite evidence that this disease and its consequences are not inevitable. This Special Edition welcomes articles that focus on this topic of osteoporosis especially from the viewpoint of prevention, as well as treatment, and early detection. Articles of any genre concerning the importance of early detection, preventing and treating geriatric osteoporosis and its correlates are specifically sought.